The 2018 holiday weekend will see the highest Thanksgiving travel volume in more than a dozen years. AAA projects 54.3 million Americans will journey 50 miles or more away from home this Thanksgiving; that’s 2.5 million more people than last year. According to INRIX, which is a global company that provides internet services and mobile applications pertaining to road traffic and driver services, the busiest days on the roads will vary by city, with traffic starting as early as Monday afternoon in Houston, for example. 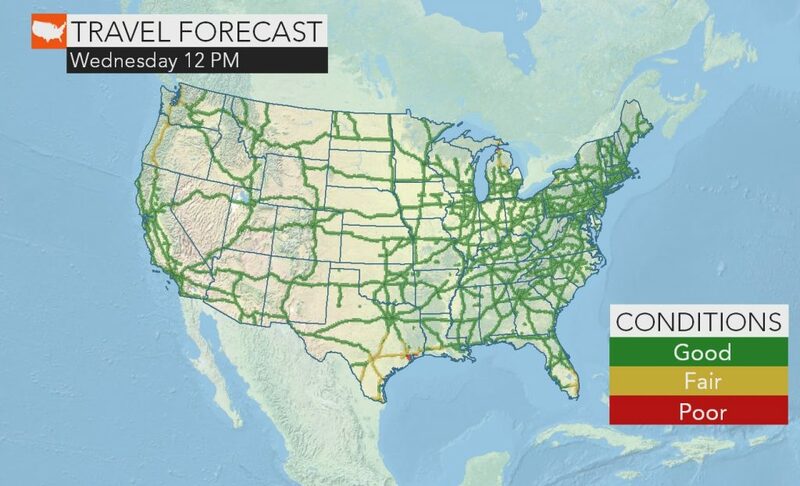 Drivers should also expect increased travel times on the Sunday after Thanksgiving as most holiday travelers will be making their way home after the long weekend. 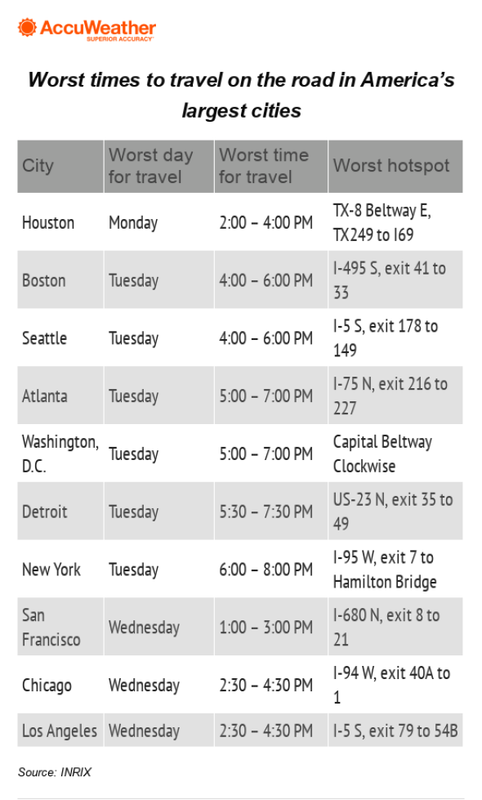 INRIX predicts drivers will experience the greatest amount of congestion Thanksgiving week during the early evenings as holiday travelers mix with commuters. In most cases, the best days to travel will be on Thanksgiving Day, Friday or Saturday. “The roads will be less crowded at night, but travelers should be aware of the dangers of driving drowsy,” Hall said. AAA recommends driving when you would normally be awake, get plenty of rest before setting out on a road trip and schedule breaks every two hours or 100 miles to remain alert.